Whether out on a hack or taking part in a competition, it is important to wear the right clothing and feel comfortable. 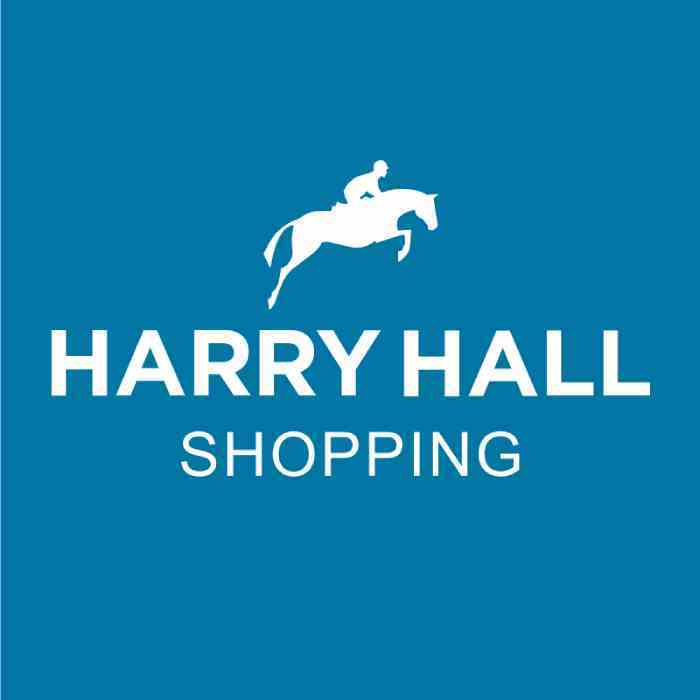 That’s why, at Harry Hall, we provide a wide range of boys horse riding tops to cover every occasion. Whether you are looking for a soft, breathable and comfortable t-shirt for riding or performing duties in the summer months, or are searching for an additional warm and comfortable layer such as a fleece of gilet for added comfort when the weather turns cooler, we are sure you’ll be delighted by the great boys equestrian tops on offer.